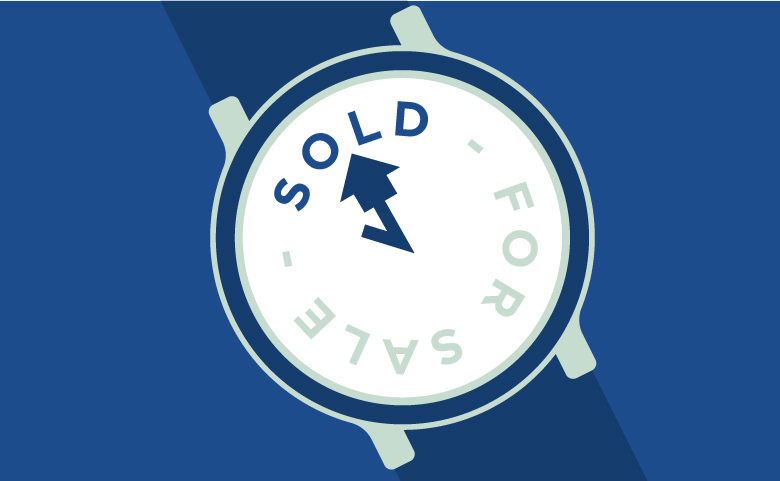 If the right agent is chosen to market your property at a suitable price that reflects the current market then there is a good chance you will be able to achieve a sale before the end of 2016. 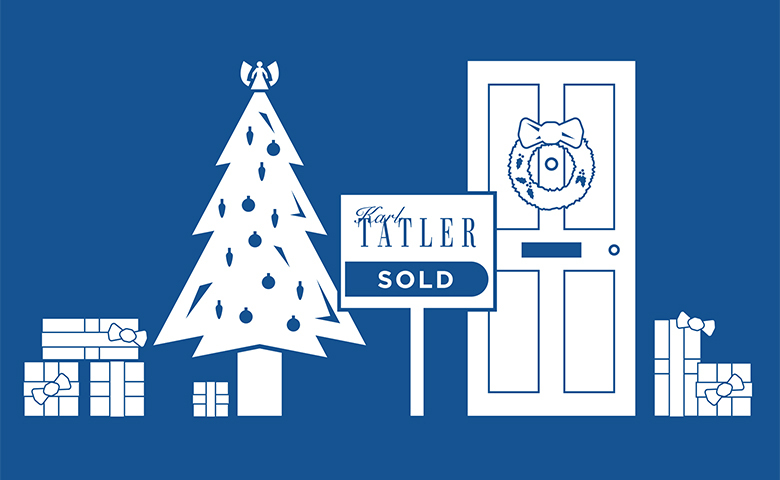 In the final quarter of last year, 56% of the properties we brought to market achieved a sale before Christmas. Over the past couple of months there have been a limited number of properties coming to market, while sales volumes have remained strong. This means there are now a large number of potential buyers who have sales agreed on their properties and are actively looking to find their next home. Have you been on the market for longer than expected? Now is the time to take action. 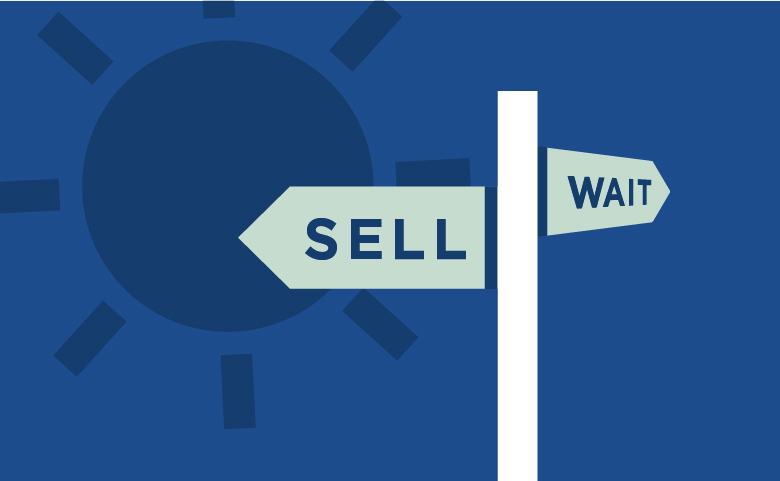 The sales market is likely to extend into the next couple of months this year. This usually happens when there is a significant event over summer, such as an Olympic Games. On the Wirral we have seen an increase in new market listings over the past few weeks, which suggests the market is still moving forward into the final quarter. Changing agents at this stage in the year can really revitalise your marketing and put your property in front of different buyers. Choosing the right agent to market your property is important at any stage of the year. Popular reasons to choose an agent include the highest quoted listing price and the lowest fee. While these are both important factors to consider, it can be beneficial to challenge an agent on a few more details. Many of these can be determined by asking them directly, but you can also do your own research to see how effective an agent is at selling in your area. See the ‘how to choose the right agent’ section on the back page for a list of potential questions and how to calculate their effectiveness using Rightmove. It is also important to prepare now if you don’t plan to market your property until after the Christmas period. Getting photographs and marketing secured while leaves are still on trees allows you to start the process immediately in the New Year. In 2015, the majority of listings didn’t arrive until the third week in January. This means getting your property listed in the first couple of weeks gives you a better opportunity to get in front of potential buyers who start looking after New Year. Should I sell this summer?